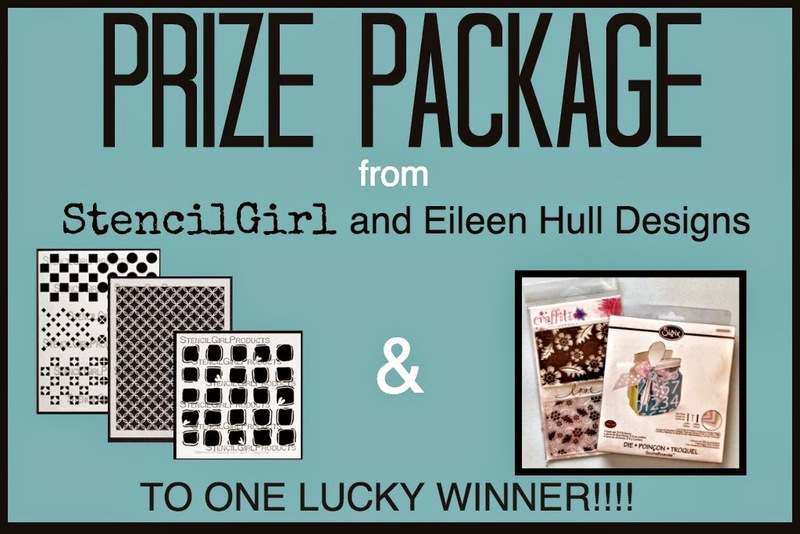 Welcome to Day TWO in the StencilGirl and Eileen Hull Blog Hop! See Gwen's post and all the other products she used HERE. 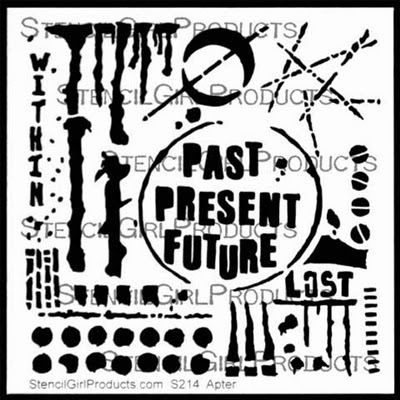 Stencils Used: Past Present Future, Inside Out, Numbers. See Mary's post and all the other products she used HERE. Love seeing the sunny yellow - perfect for our cold winter weather here in New Zealand! So excited to be an artist on today's hop! 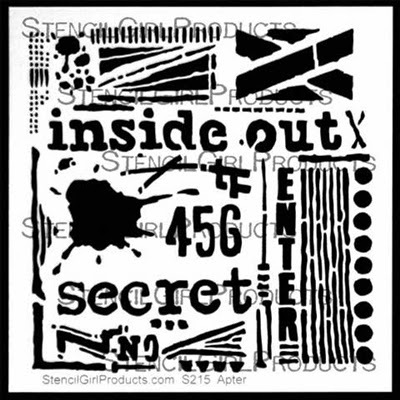 Such fun combining Eileen Hull's die cuts and stamps with StencilGirl stencils! 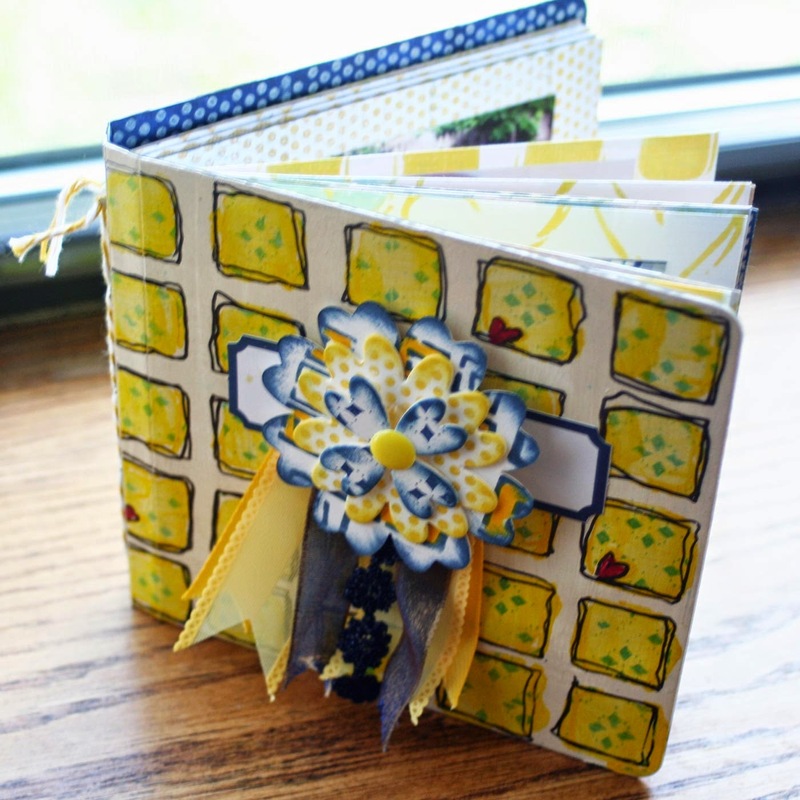 OMGosh what an adorable journal!! Love that square stencil used! 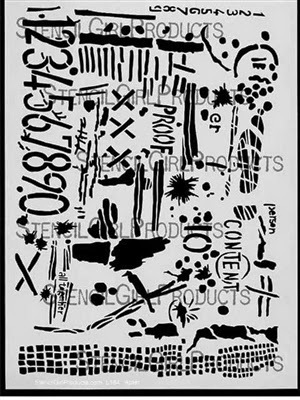 What yummy looking stencils and great projects! Wonderful projects, I'm off to hop. The hop was great. Got lots of good instructions on techniques to use on my projects. thanks for having the hop. Looking forward to tomorrow and more ideas. I'm loving all the projects presented in this hop! I have never used die-cut products before so I'm learning tons. Thanks for another great blog hop! Wow, the designers have done a bang-up job on day 2. Such a great hop! I'm loving seeing all the unique ways to use stencils. LOVE these projects! Mary - that dog picture & frame are just too cute. am thoroughly enjoying this week. seeing so many inspiring projects and web sites that I haven't seen before. Keep up the good work. I'm enjoying all the techniques and ideas the team are using. 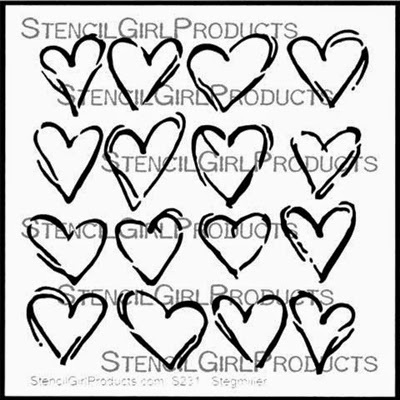 I love the heart stencils!! I'm really having fun seeing all of the wonderful projects on this hop. Thanks! Nice use of the stencils! Am LOVING this blog hop. There are so many creative souls out there with GREAT ideas. these are stunning projects again today!! very amazing hop again! 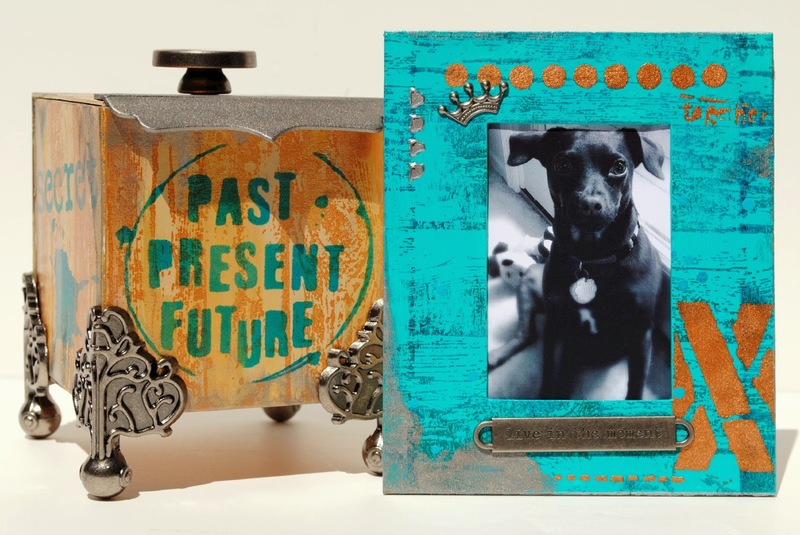 Love, love the the dog frame!! Awesome projects on Day 2 also! Another great blog hop! Everyone is creating beautiful art with Eileen Hull's inspiration. Love all of the ideas. Friday marks my retirement day and then I plan to spend lots of time with my stencils, paints and inks! I love the first project !!! 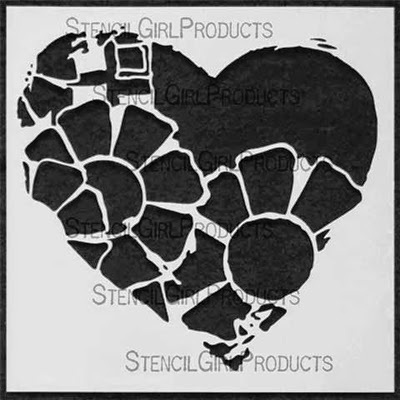 The Heart Stencils are awesome! What a fun Hop!! Such amazing projects! Love all the different ways to use stencils! day after day the projects are so amazing! Hop, hop... thanks for the inspiration, so many great projects! Love those stencils and all those wonderful projects! Thanks for sharing! 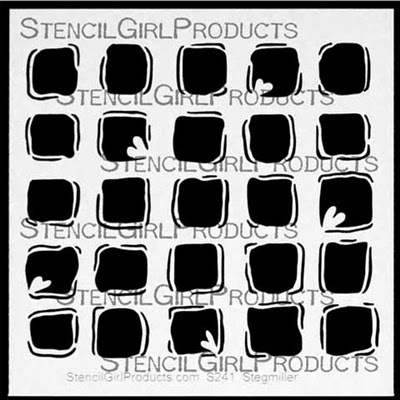 great combo of stamps and stencils! SOOO totally cute!! So much fun! Totally love it!! sooo cute! I would love to be able to create one! Can't wait to check out these projects. Love the stencils! I love learning various techniques and how to use new products. More AWESOME inspiration, heading off to look closer on each page, loving the hop! Thank you! I am learning a lot. I have never tried this! what wonderful projects! 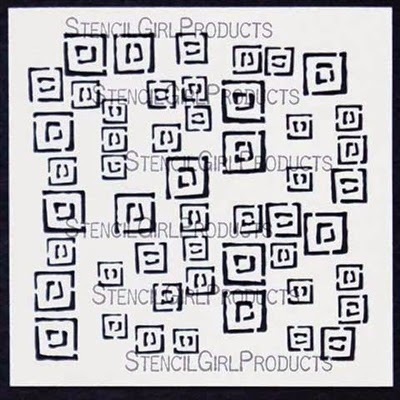 I've just ordered 8 stencils - thanks to all this inspiration!! 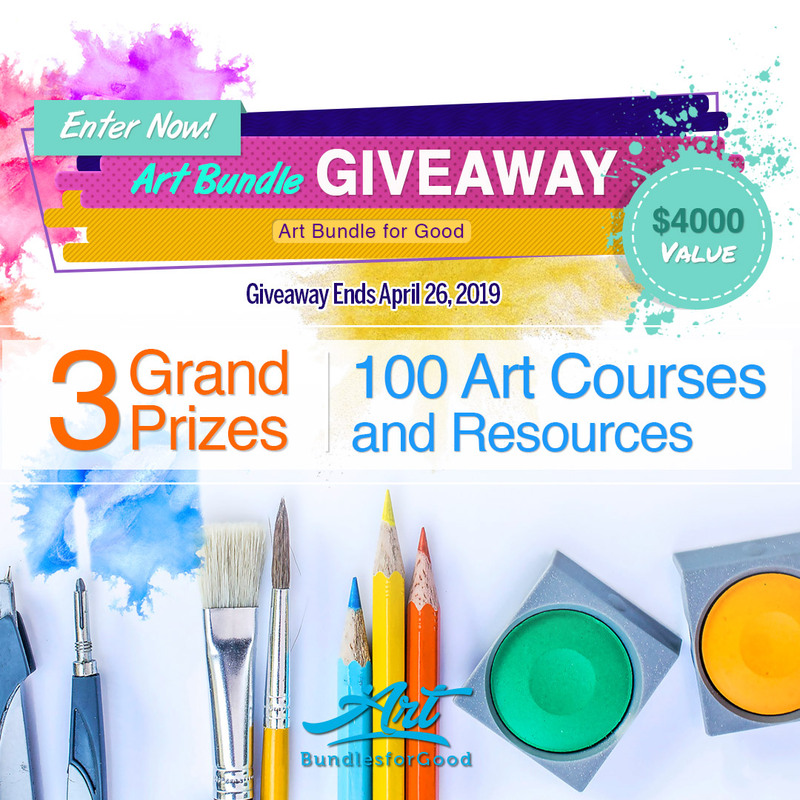 julia dot aston at comcast dot net thanks for the chance to win!